Largest private sector lender ICICI Bank announced to offer short-term instant credit upto Rs 20,000 for its existing customers for purchases through Paytm. The bank said the credit is interest-free for the first 45 days, after which if the money is not repaid, the customer will have to pay Rs 50 towards delayed payment fee and 3 per cent interest. The Indian Navy sealed a deal with Tata Power Strategic Engineering Division (Tata Power SED) for supply of portable diver detection sonar which are fitted on ships to detect underwater threats. Sri Lankan bowler, Dasun Shanaka became the second bowler to take three wickets without a run in a Test innings. He equalled the record of Australia's Richie Benaud. The first instance was also against India as Australian leg-break bowled Richie Benaud picked three wickets without giving away a run at the Feroz Shah Kotla ground in Delhi in the winter of 1959. 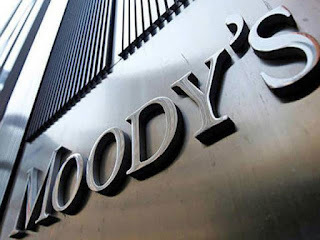 US-based Moody's upgraded India's sovereign credit rating by a notch to 'Baa2' with a stable outlook citing improved growth prospects driven by economic and institutional reforms. The rating upgrade comes after a gap of 13 years. 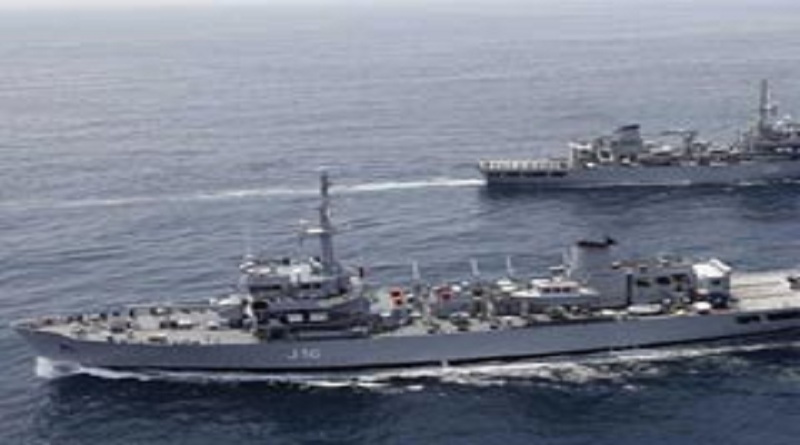 Moody's had last upgraded India's rating to 'Baa3' in 2004.